I'm having multiple issues with my system..whether the aftermath of a virus attack that I didn't deal with properly, or purely software/hardware. Help would be most welcome. I've checked the disk and memory modules and both seem to be fine. Can we first please make sure your computer is not infected by malware. If you want you can start a new thread at Virus, Adware, & Malware Removal Help forum. Please follow the instruction at READ THIS BEFORE POSTING thread. If you don't want to have a malware infection checkup please let us know and we will do are best to help you fix your computer issues. Thanks for that. I will start a topic in the Malware forum, then get back to regarding any further issues. Can you please download and execute batch script from below link and attach the created .zip archive to your next post at this thread. You have not attached the log .zip archive. Apologies, i've edited the post above with the attached file. I see it now thanks, i will now write you few instructions for you to follow while i will have a look at your computer logs. Give me few minutes please. 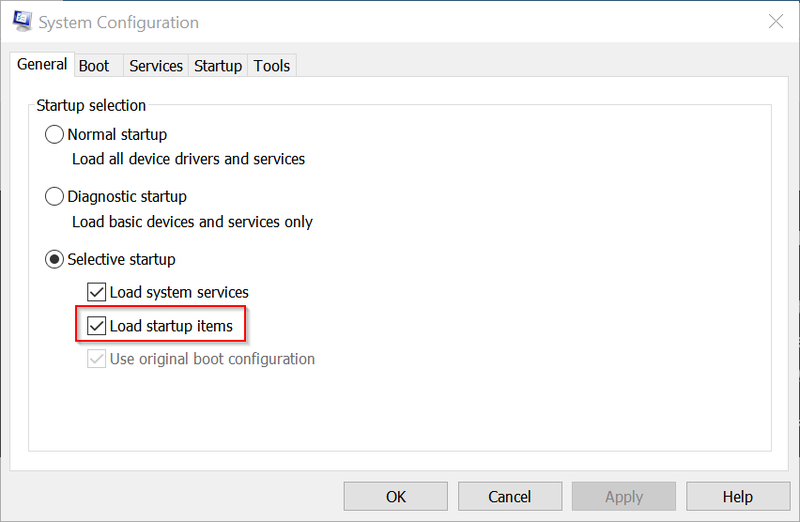 Please open the Command Prompt by clicking Start Menu --> All Programs --> Accessories, right-click on Command Prompt, and open it as an administrator. In Windows Vista and later versions of Window operating systems type cmd.exe into Start Screen or Start Menu, right-click on Cmd.exe, and open it as an administrator. Please execute following commands one at time and for each command you have typed press Enter key. Please attached the CBS.txt file that will be created at your Desktop after you have executed Findstr command. When you execute the Chkdsk command you will be prompted to schedule a C: partition error checking press Y key and press Enter key to accept the error checking at next time your computer reboots. 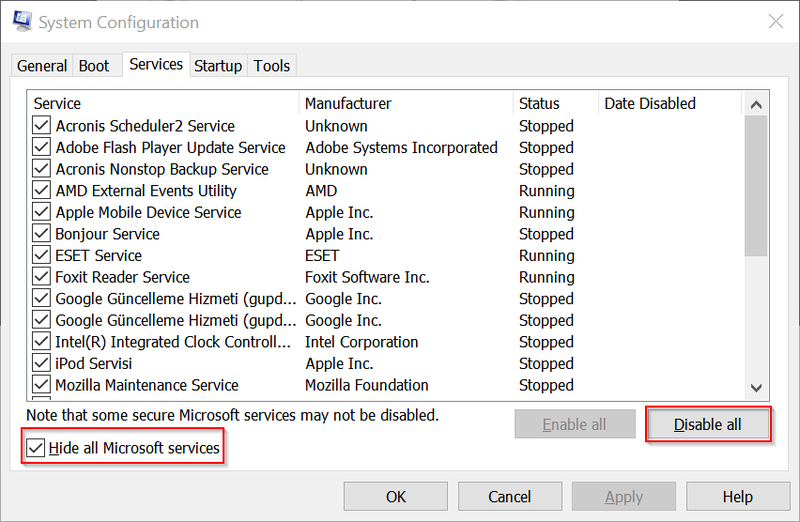 Warning: Disabling items in Services or Startup may leave your antivirus disabled until the process is ended. For this reason I would suggest that you perform this process off line. Press the keys to open Run, then type msconfig in the search box. This will open System Configuration. If the problem does not continue after the restart please do the following. 8. Divide the number of these startup services and programs by two and you place checks in the first half of these, then restart the computer. 9. 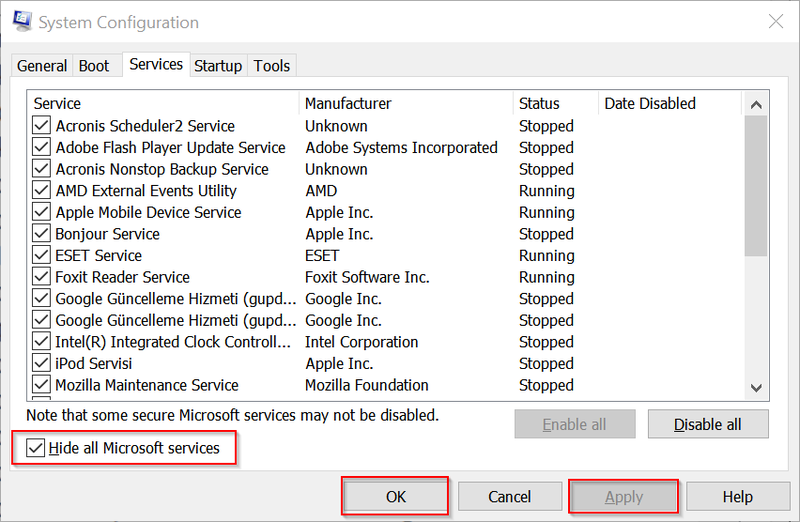 If the problem doesn't return in those services and programs remove the checks and place checks in the remaining services and programs and restart the computer. 10. When you find which half the service or program is in go on to the next step. 11. The half which has the service causing this problem remove half of the checks as you did previously to see which half has this service. Do the same for the programs. Restart the computer. 12. If it isn't in the first half of these services and programs, do the same with the last half of the services and programs. 13. Once you have narrowed it down to the last three or four services and programs remove the checks one at a time till you find the service or program at fault. Once you have found the service or program post it in your topic. Do not take any action until I suggest the next step.